The Business Hours module is pretty self-explanatory. 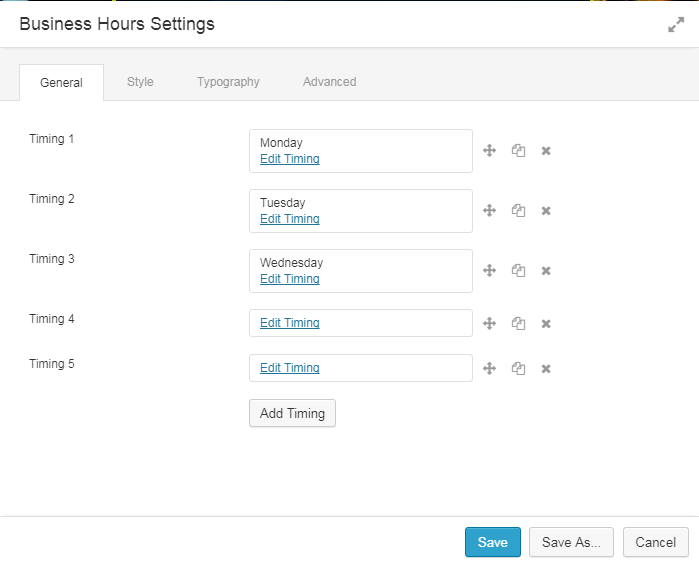 This module helps the businesses in showing their business Timings to the viewers or customers. You can add timings for every day individually here. You can add multiple timings as well. Just click on the edit timing to edit the respective day and its attributes. 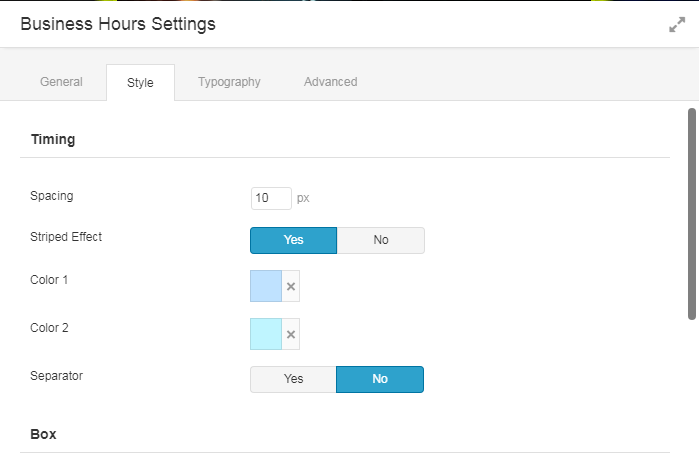 You can change the timing style like the spacing, striped effect, and separator. 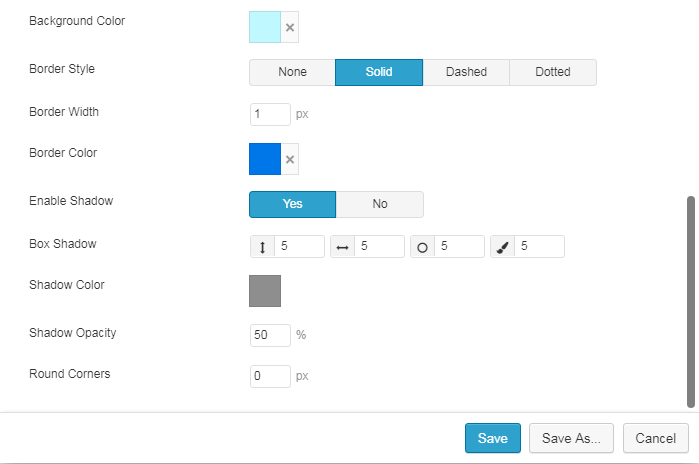 The box panel will allow you to make the changes in the whole container like the background color, border style, border width, shadow, round corners etc. This will let you change the day and the timing typography like the Font size, Font family, Text transformation, and color. 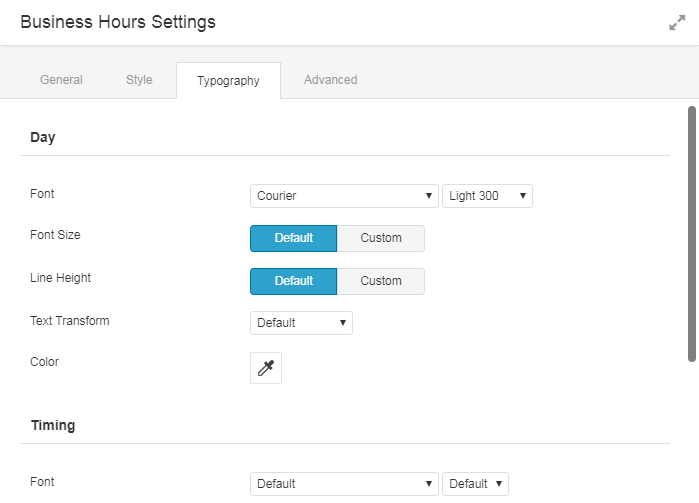 Click here to check the demo for Business Hours module.